Google is introducing new tools in AdWords for YouTube advertisers to measure and test creative aspects of their video ads. Announced at this week’s Cannes Lions Festival, the newly launched YouTube creative suite involves four new tool sets: Video Experiments, Video Creative Analytics, YouTube Director Mix and Video Ad Sequencing. On YouTube, people only watch what they want, making it an ideal testing ground for actionable results you can trust,” says Ali Miller, group product Manager for video ads, in the announcement. The first phase will include an audience segmentation metric within retention reports to show advertisers how effective their video ad creative is across different audiences. Later this year, Video Creative Analytics will also be able to show what percentage of the ad-viewing audience saw key creative moments within a video ad (e.g., a brand logo or product image) that advertisers annotate. YouTube Director Mix will allow brands to swap out creative elements within a video ad — customizing text, image, sound and video — and then run several versions of the ad to determine which elements are most effective considering the audience and the context of the video ad. 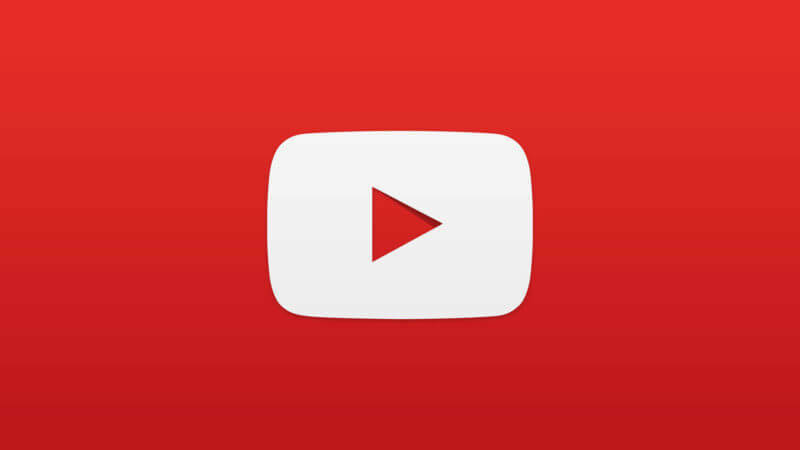 Google said Kellogg’s and 20th Century Fox have been testing elements of the YouTube creative suite. Connect with thousands of marketing technology experts who want to learn, share, and network Join the martech community October 1-3 in Boston, MA for vendor-agnostic, graduate-level marketing technology and operations insights. If you're responsible for driving digital transformation in this software-powered world, then you don't want to miss out on MarTech. View rates and register today! Google is introducing new tools in AdWords for YouTube advertisers to measure and test creative aspects of their video ads. Announced at this week’s Cannes Lions Festival, the newly launched YouTube creative suite involves four new tool sets: Video Experiments, Video Creative Analytics, YouTube Director Mix and Video Ad Sequencing. Video Experiments is a “head-to-head testing tool” that gives insight into brand lift metrics and measures the impact of an ad’s creative elements on things like brand awareness, consideration and purchase intent. Advertisers will be able to use the tool to run “cleanly segmented” ads on YouTube at no cost beyond standard ad fees, with results available in as little as three days.